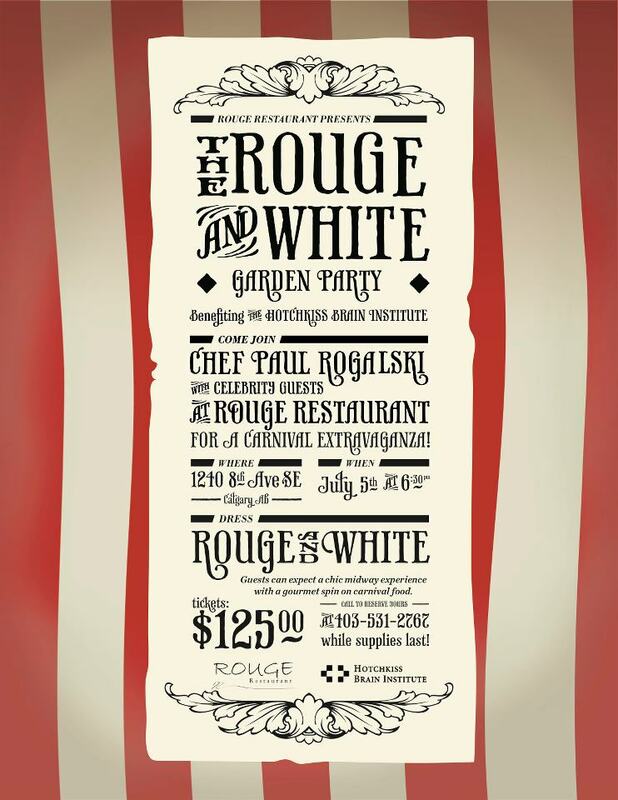 WHAT: Rouge Restaurant is celebrating summer and the Stampede’s centennial year by hosting the first annual Rouge and White Garden Party. Join award-winning Chef Paul Rogalski and celebrity guests for a philanthropic, pre-Stampede carnival extravaganza. Guests can expect a chic midway experience with bubbly, wine pairings and a gourmet spin on traditional carnival food. 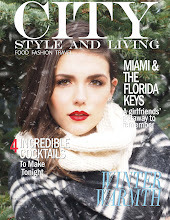 The event is intended to raise awareness for the Hotchkiss Brain Institute, showing support and bringing together people who have been affected by brain related illnesses or injuries. WHY: Neurological related illnesses and injuries hit close to home for Rouge co-owners as both have had family and friends recently affected. The Hotchkiss Brain Institute plays a large role in neurological and mental health research and Rouge would like to highlight their work and efforts. Tickets are $125 each and sold on a first come first serve basis. 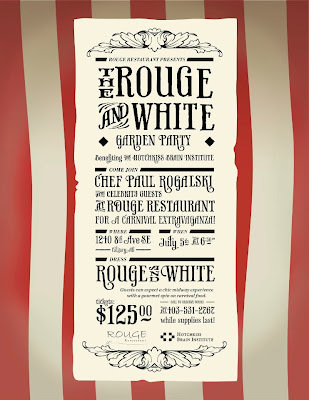 To purchase tickets to the Rouge and White Garden Party please call 403-531-2767. Celebrate the Calgary Stampede`s Centennial year in one of the Big Four’s original homes at the A.E. Cross House in historical Inglewood. For more information, on Rouge Restaurant, visit www.rougecalgary.com or for more information on the Hotchkiss Brain Institute, visit www.hbi.ucalgary.ca.